wagz posted a topic in Need Help Using the Forums? Check Here! .....a Roll Call title I created? Thanks! Good Afternoon, The cruise line advised there has been a change in your itinerary for your January 30, 2010 Destiny sailing. 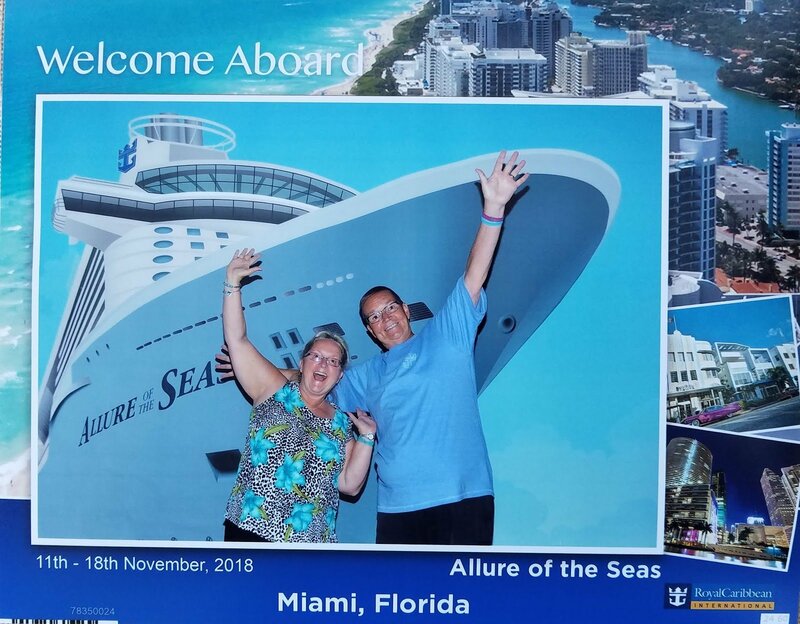 The revised itinerary is below: Sat Miami, FL Depart 4:00 PM SUN Fun Day at Sea MON Cozumel Arrive 10:00 AM Depart 6:00 PM TUE Costa Maya Arrive 7:00 AM Depart 2:00 PM WED Fun Day at Sea THU Miami, FL The cruise line is offering $50 per person onboard credit as well as a refund for the purchased excursions for Ocho Rios and Grand Cayman. 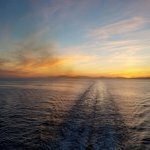 However, if you are unhappy with the itinerary change they will hold your payment for a future Carnival cruise departing within the next 24 months. They are also offering the option of cancelling with a full refund. Please let me know what option you would like to take.